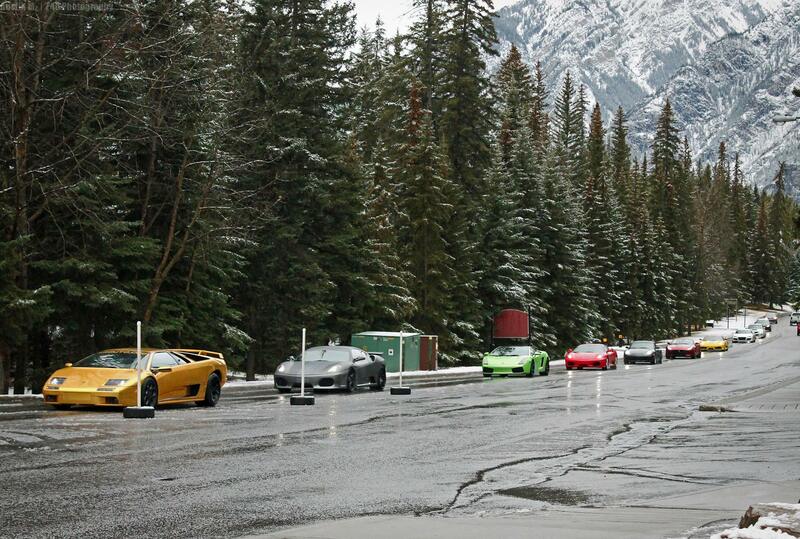 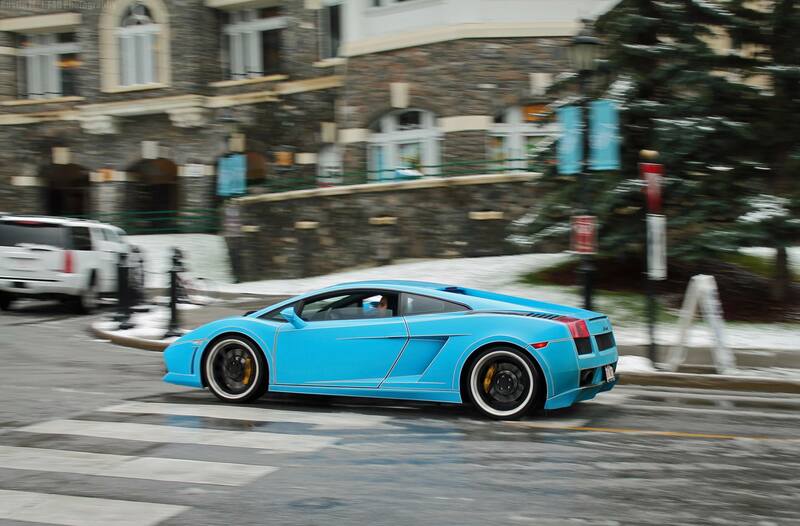 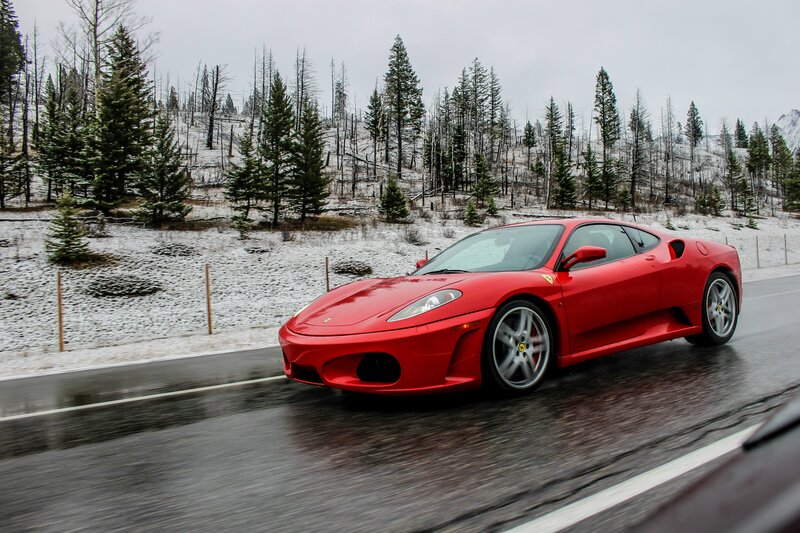 20 Super Automobiles On A Ride Confronted The Snowy Weather! 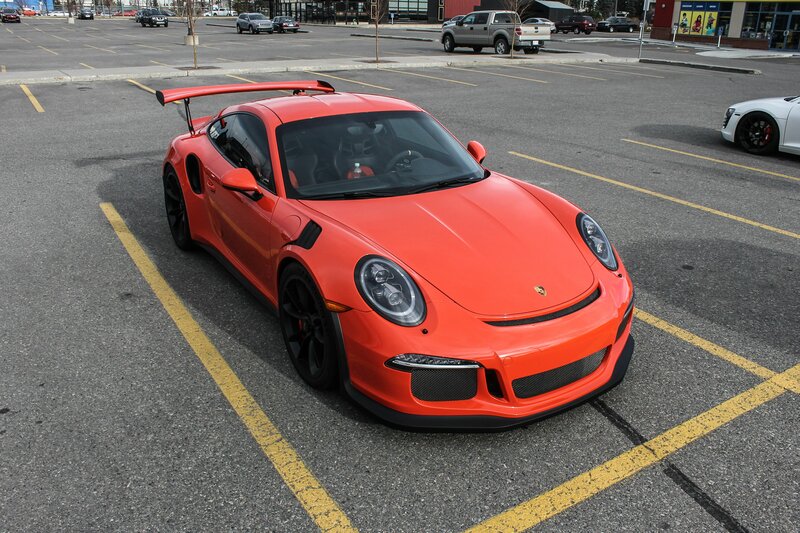 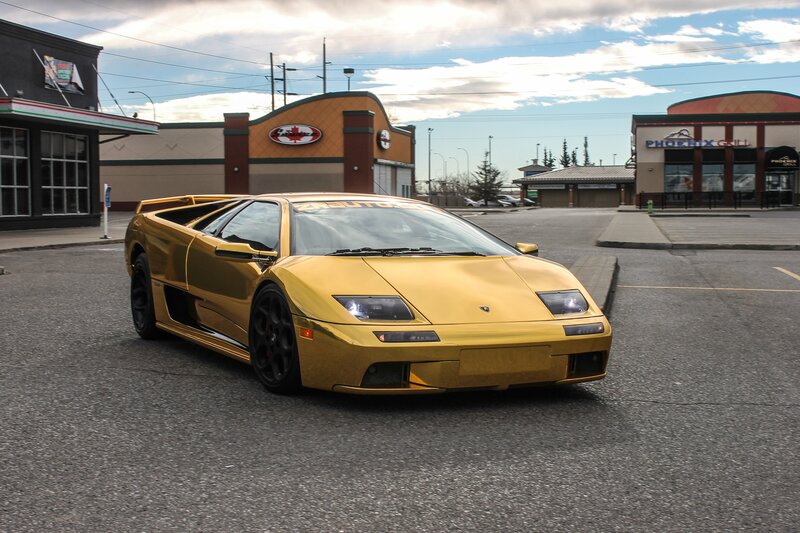 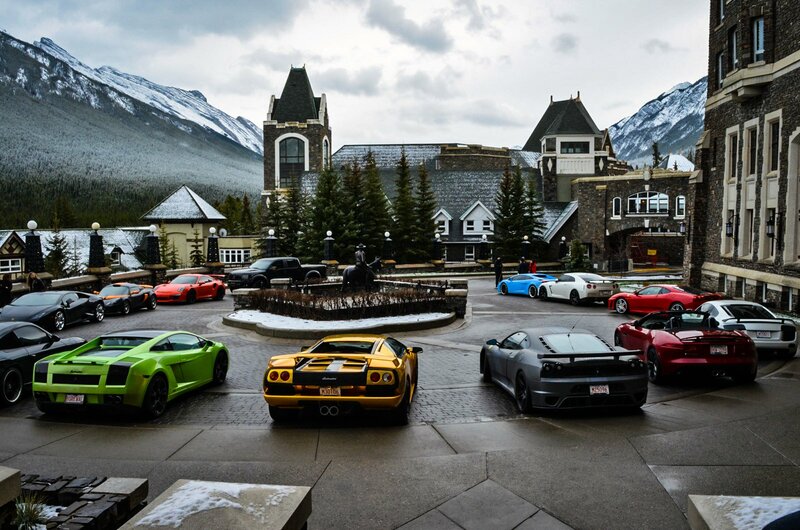 This event was hosted by ZR Auto, a super automobiles dealership from Calgary, Canada. 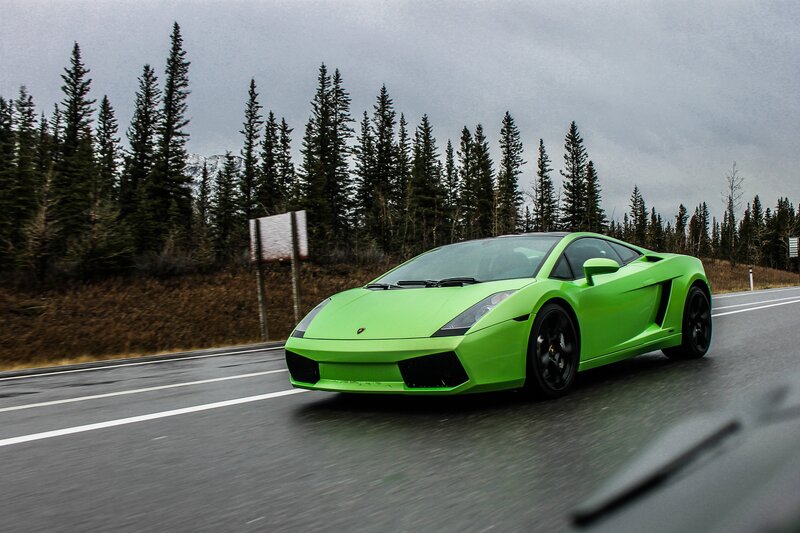 The aim was rather straightforward, to have some fun on the open Trans-Canada highway. 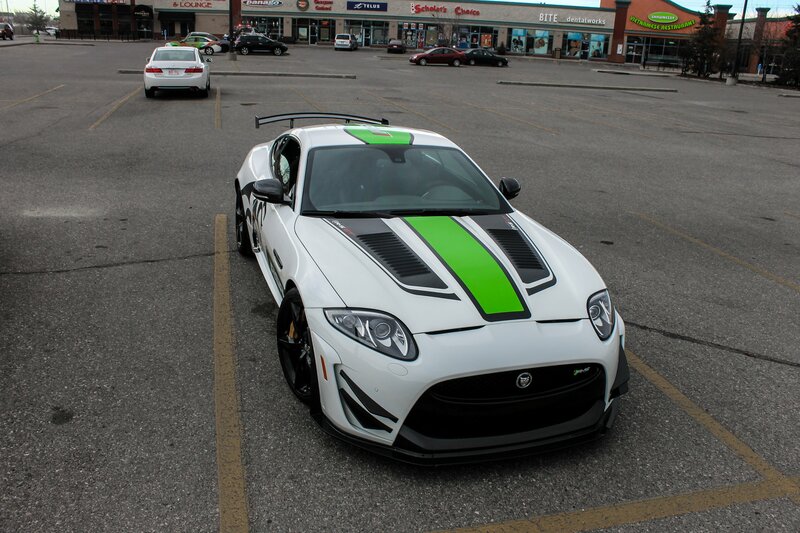 Twenty vehicles took part in this event, for example a white Audi R8, Jaguar XKR-S GT RSR, Ferrari 430 Scuderia, Lotus Exige, Aston Martin V8 Vantage, Lamborghini Huracan et cetera. 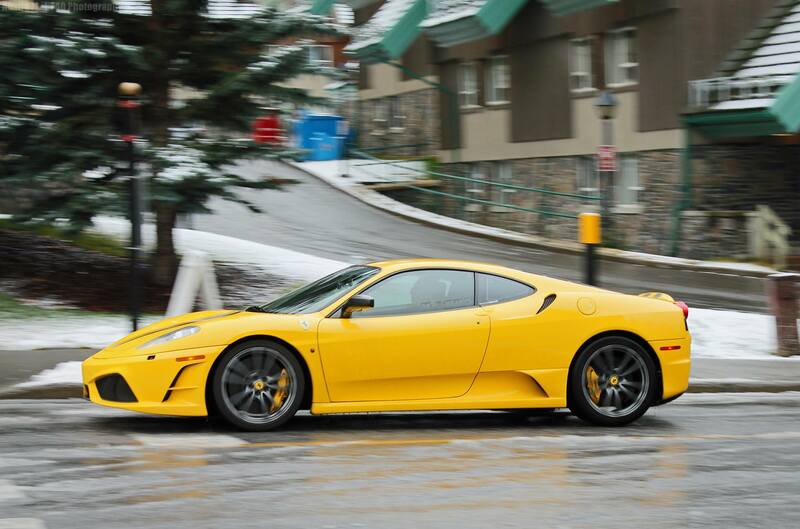 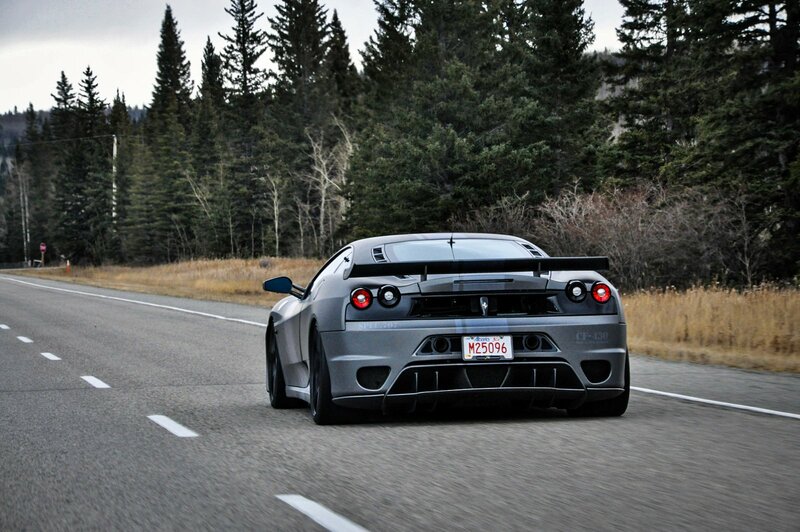 In addition, the owner of ZR Auto, Zahir Rana, appeared with his 707 horsepower, twin supercharged Novitec-Rosso Ferrari F430. 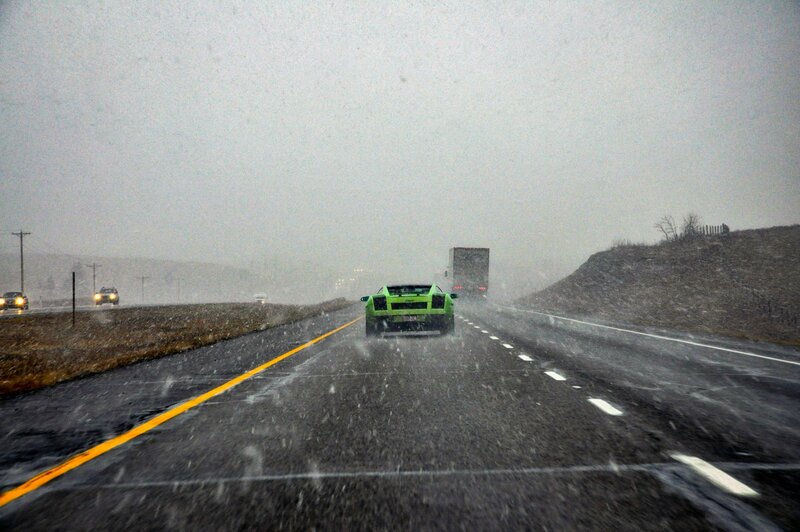 However, on their way to the highway, the weather had worsen and several vehicles decided to go back. 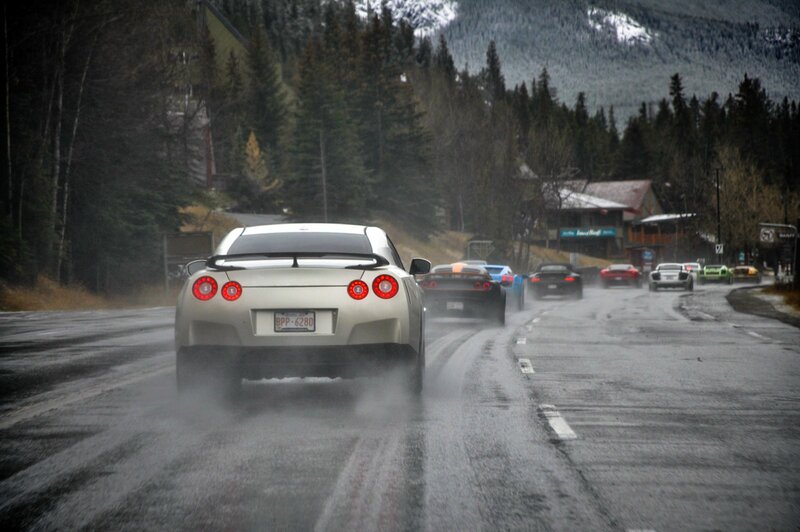 The others obviously had a blast and made images worth viewing! 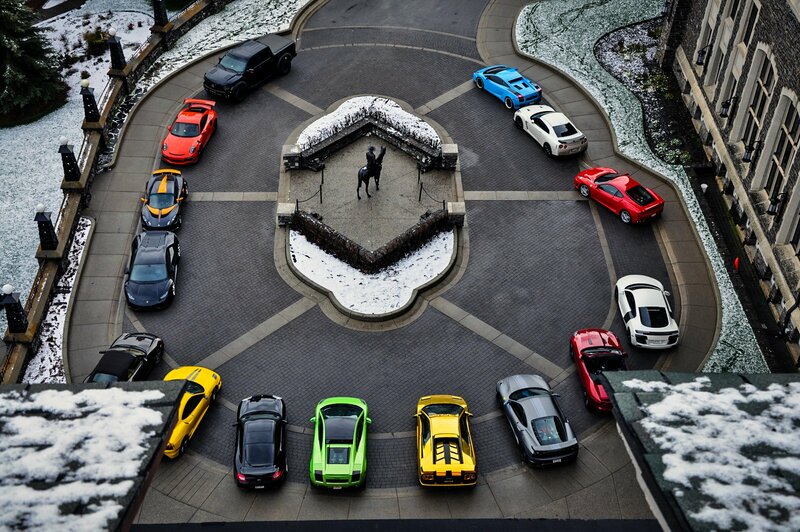 Finally, these are the top 10 exotic cars, check them out!